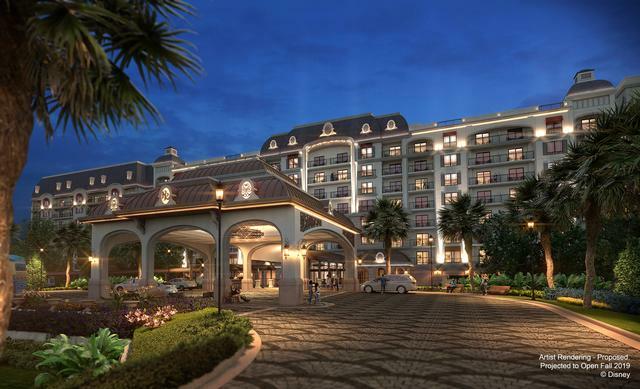 Disney's Riviera Resort is a hotel now under construction at Walt Disney World. Disney's 15th Disney Vacation Club property will open in fall 2019. The European-inspired property will feature approximately 300 rooms, including deluxe studios, one- and two-bedroom villas, and grand villas that sleep up to 12 guests each.